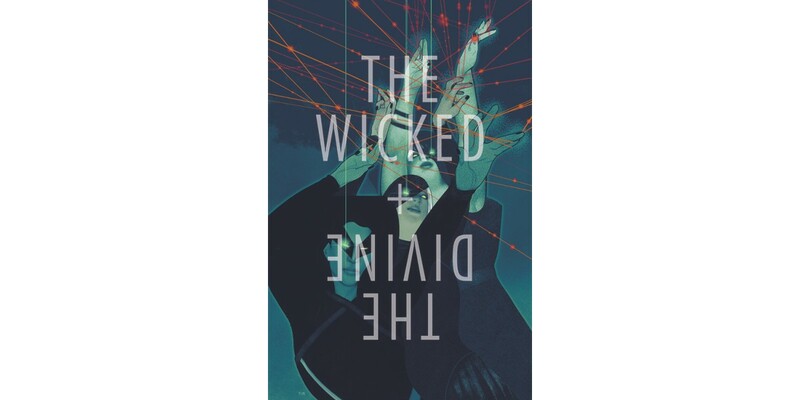 Issue #10 of the New York Times bestselling pop comic sensation THE WICKED + THE DIVINE by Kieron Gillen and Jamie McKelvie will feature a special variant cover by Frazer Irving (Annihilator), which was first revealed last weekend at the Image Comics “Your New Favorite Comics” panel at Emerald City Comic Con. THE WICKED + THE DIVINE #10 hits stores on April 29. THE WICKED + THE DIVINE #10 will be available on April 29 and Cover A by McKelvie can be ordered with Diamond Code FEB150648. Cover B featuring artwork by Frazer Irving can be ordered with Diamond Code FEB158467. Final order cutoff deadline for retailers is Monday, April 13.